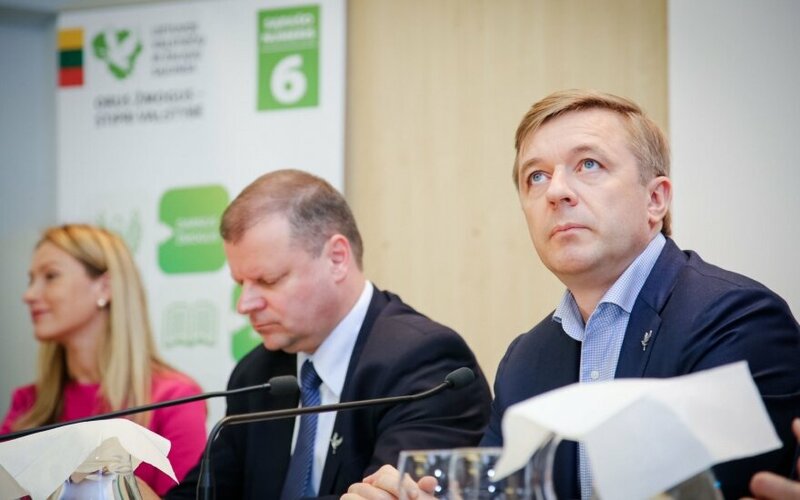 The Lithuanian Peasant and Green Union, or LŽVS, said on Wednesday that Saulius Skvernelis, a former interior minister, will be the prime minister if the party wins the upcoming general elections. LŽVS, which currently ranks second in opinion polls, named most of its shadow ministers. It said that the names of some of its candidates to ministerial posts are not being disclosed due to privacy reasons and that a candidate to take up the post of social security and labor minister is yet to be chosen. Petras Vaitiekunas, a signatory to the Lithuanian Act of Independence and a former foreign minister and ambassador to Latvia, Belarus and Ukraine, is the party's candidate to become foreign minister. Virgilijus Poderys, a former head of the Securities Commission and of the National Commission for Energy Control and Prices, is its candidate for energy minister; Mantas Katinas, managing director at Invest Lithuania, the government's foreign investment promotion agency, for economy minister; and Stasys Jakeliūnas, an economist, for finance minister. 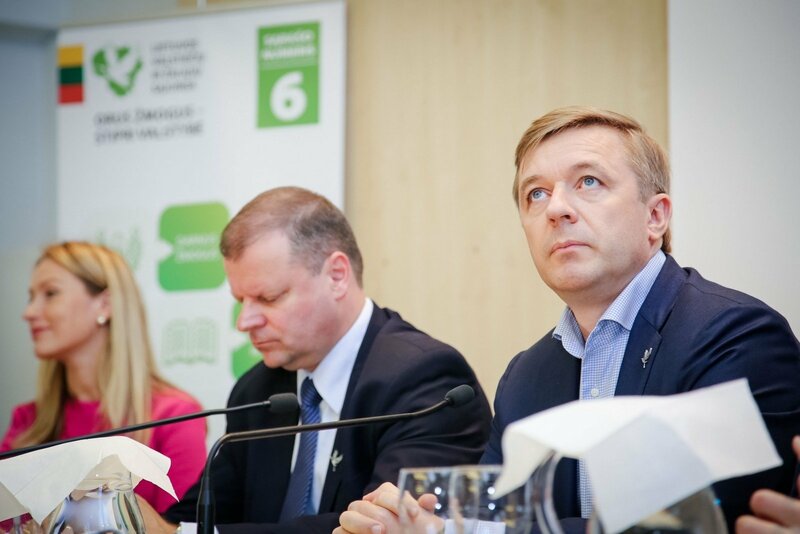 Bronius Markauskas, a former chairman of the Lithuanian Chamber of Agriculture, would be proposed for the post of agriculture minister. According to the latest poll conducted by Spinter Tyrimai, LŽVS is the second most popular party in Lithuania after the Social Democrats.